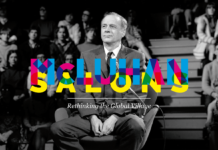 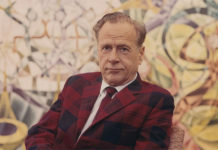 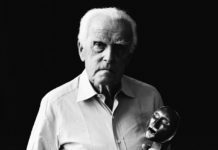 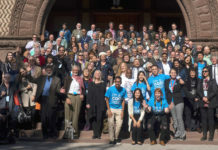 While never formally recognized as a school of thought in its time, the work of a number of University of Toronto scholars over several decades – most notably Harold Adams Innis and Marshall McLuhan – formulated a number of original attempts to conceptualize communication as a phenomenon, and launched radical and innovative conjectures about its consequences. 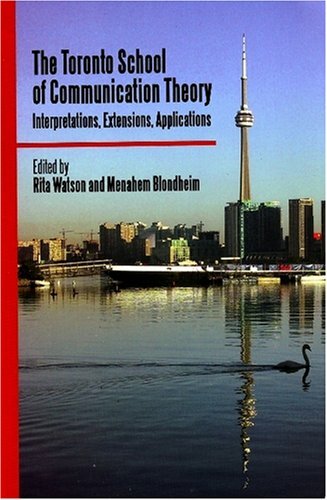 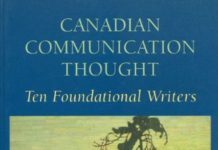 This landmark collection of essays re-assesses the existence, and re-evaluates the contribution, of the so-called Toronto School of Communication. 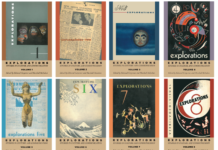 While the theories of Innis and McLuhan are notoriously resistant to neat encapsulation, some general themes have emerged in scholarly attempts to situate them within the discipline of communications studies that they helped to define. 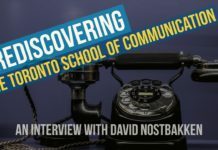 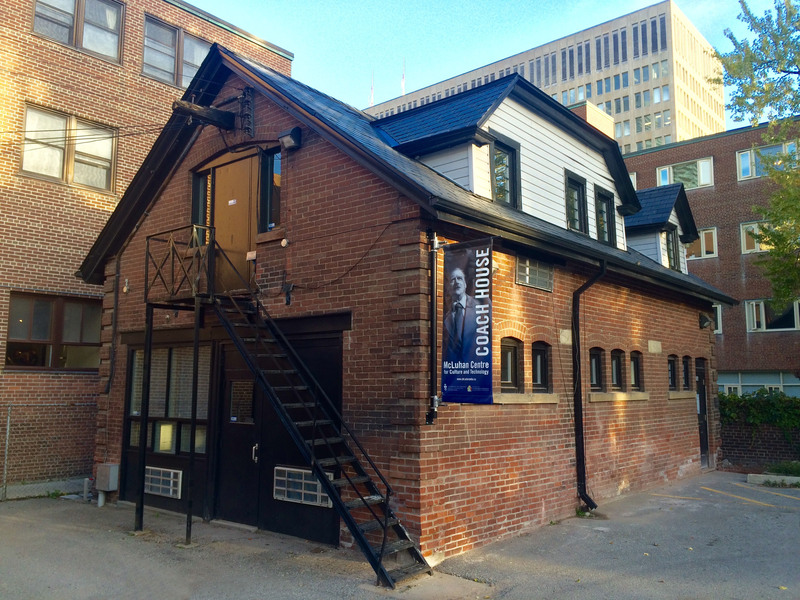 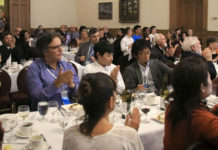 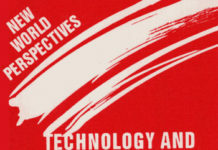 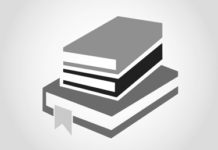 Three such themes – focus on the effects and consequences of communications, emphasis on communications as a process rather than as structure, and a sharp focus on the technology of communication, or the ‘medium’ – are the most fundamental in characterizing the unique perspective of the Toronto School. 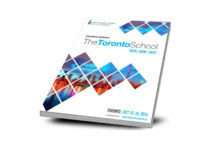 This collection not only represents a crucial step in defining the ‘Toronto School,’ it also provides close analysis of the ideas of its individual members. 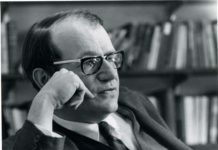 Rita Watson holds the Abraham Schiffman Chair in the School of Education at the Hebrew University of Jerusalem. 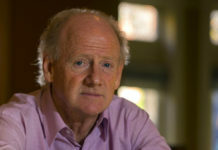 Menahem Blondheim is a professor in the Department of American Studies and the Department of Communication and Journalism at the Hebrew University of Jerusalem.